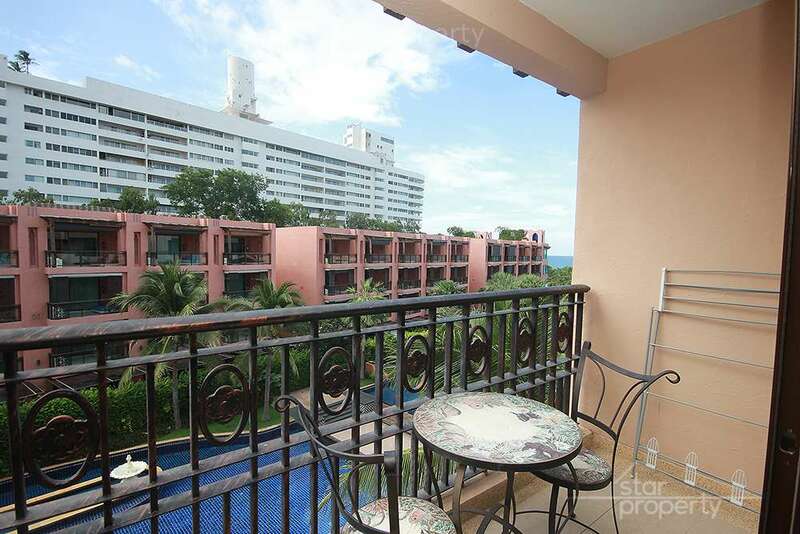 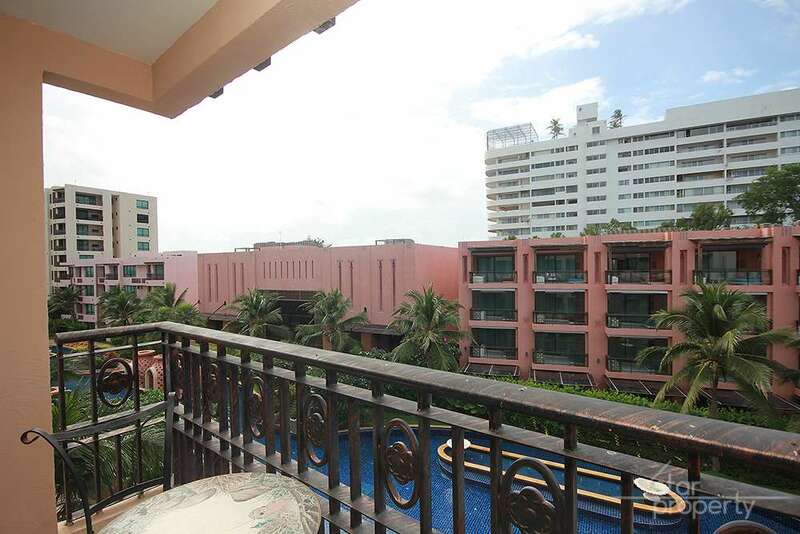 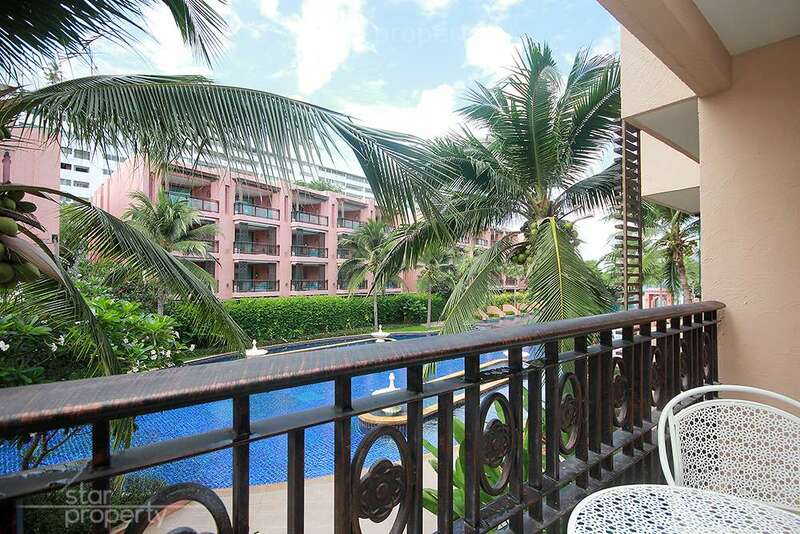 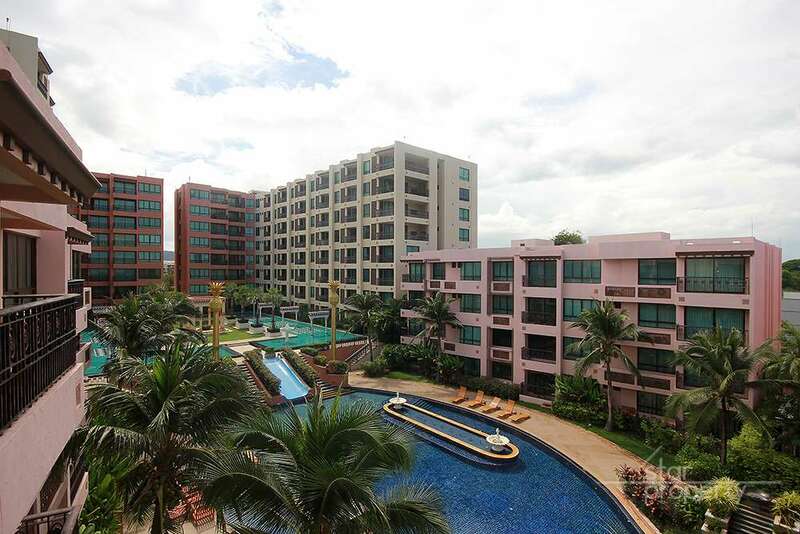 The Marrakesh Hua Hin Residences is the only super luxurious beachfront condominium plus a magnificent five-star gateway on a 90-metre beach front located at the heart of Hua Hin. 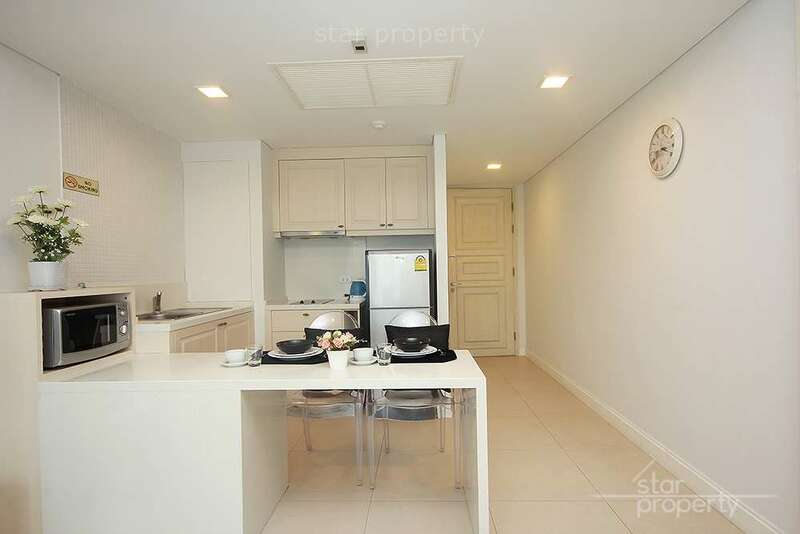 The unit is 51.27 sq. 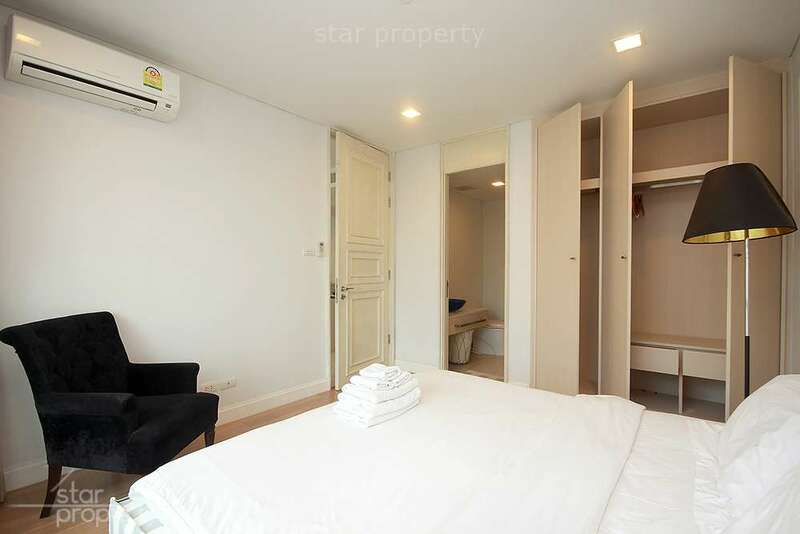 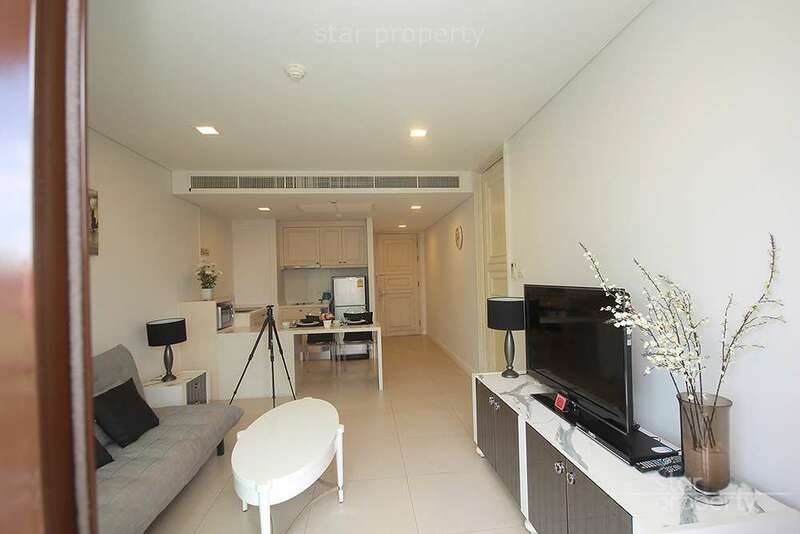 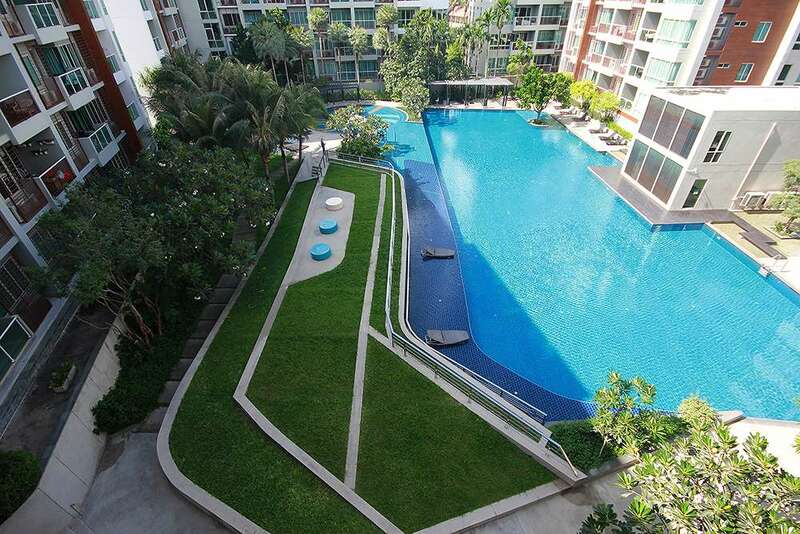 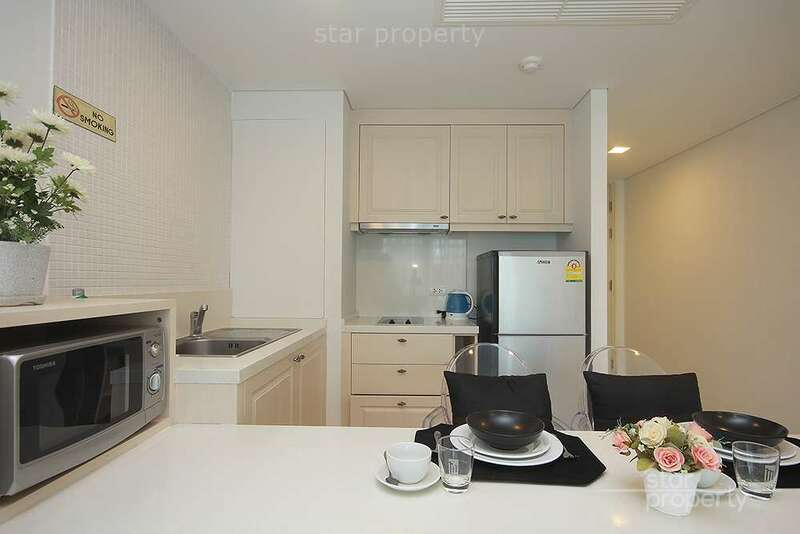 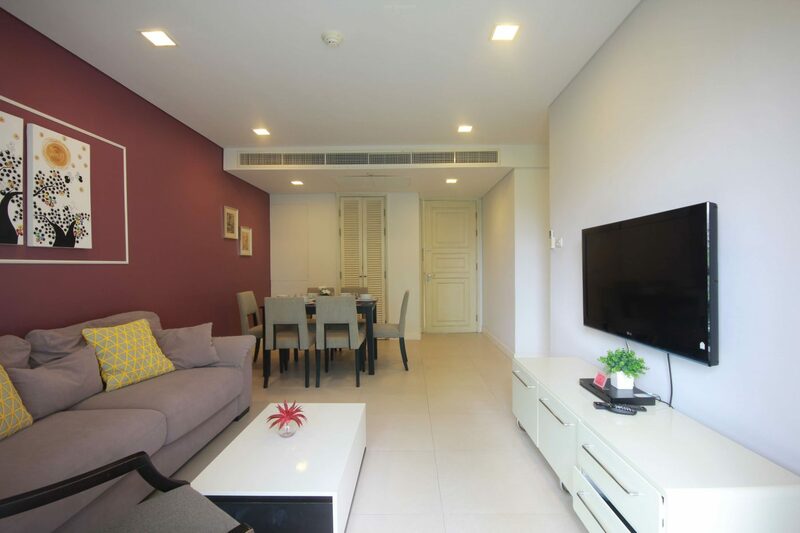 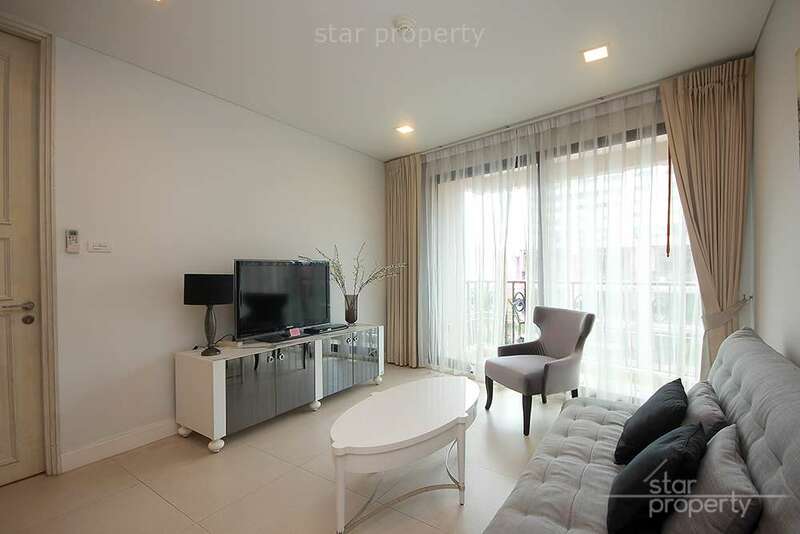 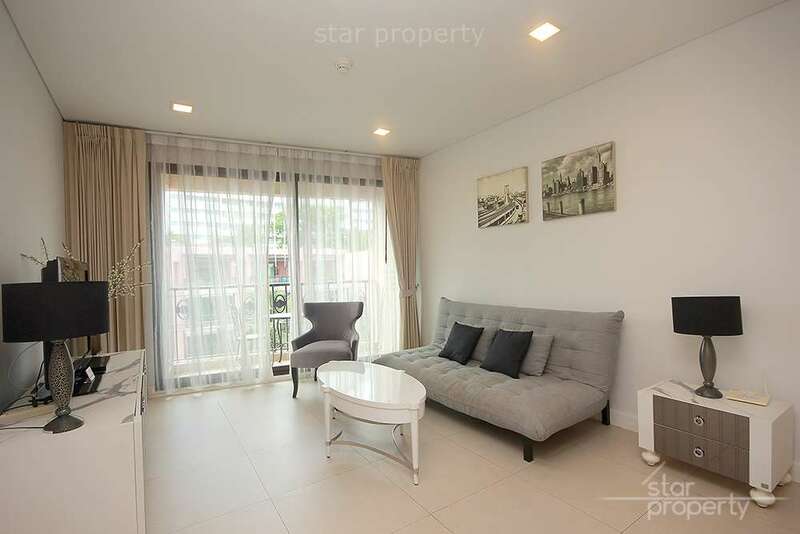 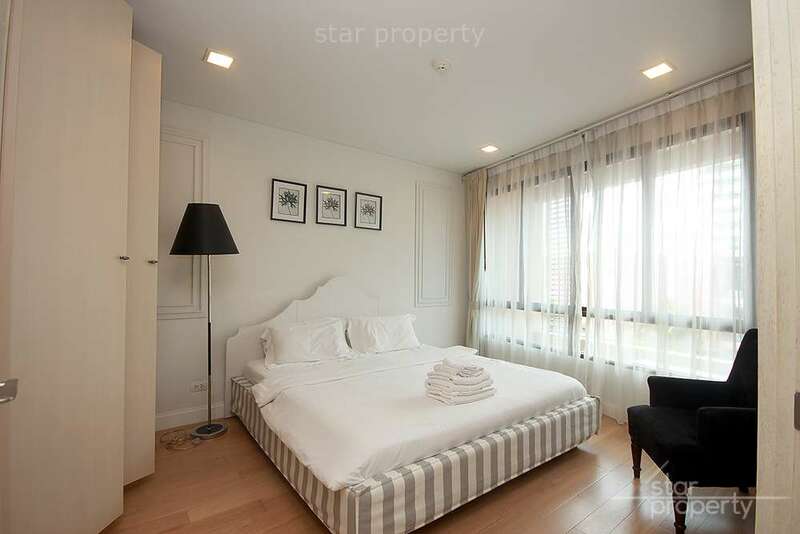 m comprising of 1 bedroom, 1 bathroom, superb quality,on 4th floor ,European kitchen, concealed air conditioning throughout, living area , dining area and huge balconies with garden views .